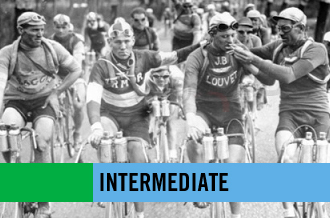 We offer a variety of weekly rides that are designed for individuals of all skill levels. 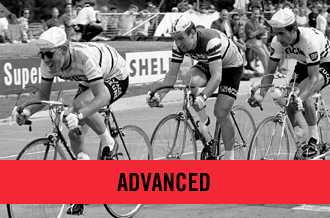 Our ride leaders are knowledgeable, personable, and care about helping you achieve your riding goals. Whether it's a casual ride, a social ride to meet friends, commuting rides, or training for speed and power, we've got you covered. These rides are co-hosted by Mellow Johnny’s and Bike Austin. This no-drop group ride is perfect for the cyclist new to riding or bike commuting, returning to the bike, or just looking for a more casual ride. The routes are designed to help riders navigate the city bike routes and other safe bike commuting options. 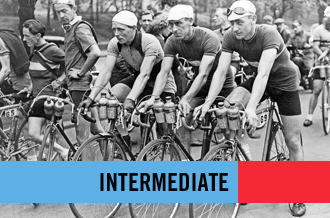 To accommodate the number of riders and varying fitness, there are two groups. 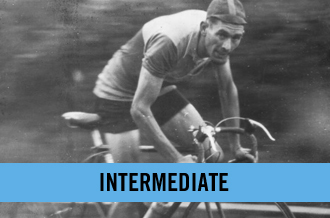 The first group is designed for those who can average 14-16mph for 20-30 miles with one or two regrouping points. This group follows the same route but is provided with an extended mileage option. The second group is our traditional Scout-a-Route. We average 12mph for distances between 15-25 miles with regrouping points. Both rides are intended to explore, so leave your heart rate monitor at home, bring some spare dollars for the occasional refreshment stop and enjoy the view. Jump-start your weekend with a 17-18mph 30-miler through neighborhoods, official bike routes, and minimal large roadways with a few hills and optional sprints. These rides are led by the Violet Crown team, and will depart every Tuesday and Thursday morning at 7:00 am. Riders should have experience riding in groups, be able to change a tire and address minor mechanical issues. Routes will vary from southerly, mostly flat terrain, to northwesterly hilly ridesdepending on wind direction and the whims of the ride leader. 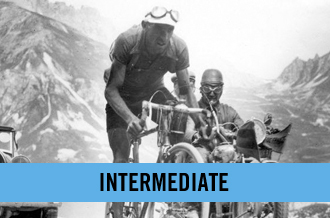 These rides are meant to provide some steady tempo training hours. Every other Sunday at 8:30am. Next Ride: April 7th & 21st. 30-35 miles. 14-16 mph. No drop. The Mid-Century is our popular, 50+ road ride. Maintaining the spirit of a ride, not a Saturday morning race, the Mid-Century rolls out and maintains a steady 2x2 pace. There may be a few occasions when the ride speeds up, but it will always regroup soon after. This is a no drop ride, but riders should always bring a cell phone, flat repair kit and the ability to change a tube. 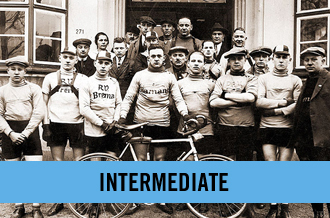 For any questions pertaining to the Mid-Century Ride send Peter an email at peter@mellowjohnnys.com. Sundays, 8:15am (until march, stay tuned to Facebook for exact times and riding dates). 50-60 miles. 16-18 mph, with a couple of stops. It is not a "no drop" ride so make sure you have tools, supplies, and a phone in case you get dropped or stranded. We will do our best to make sure that doesn't happen. The MOTR ride is a great fit for the intermediate rider who has spent some time on the bike riding in groups and on urban roads, but is looking for a bit more challenge in distance and speed. This no drop, co-ed ride averages 17-20 mph in the front group, and 15-16mph in the second/sweep group. We typically start in one large group of 50+ people, and naturally split into intermediate and advanced groups. Routes vary from 30-40 miles on in-town bike routes and/or on roads with low to moderate traffic. 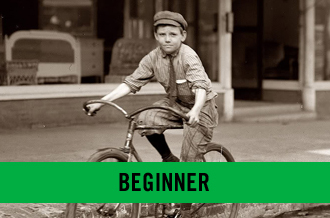 Riders for this group should have experience riding in groups and understand the etiquette of group riding, be able to change a tire and address minor mechanical issues. The MJ 100k is a little longer and faster than the Middle of the Road Ride.